hd00:28Pan of desert scenery in Arizona shows the dry climate this terrain endures. 4k00:19Incredibly beautiful landscape in Southern Nevada, Valley of Fire State Park, USA. Smooth camera movement along the road. 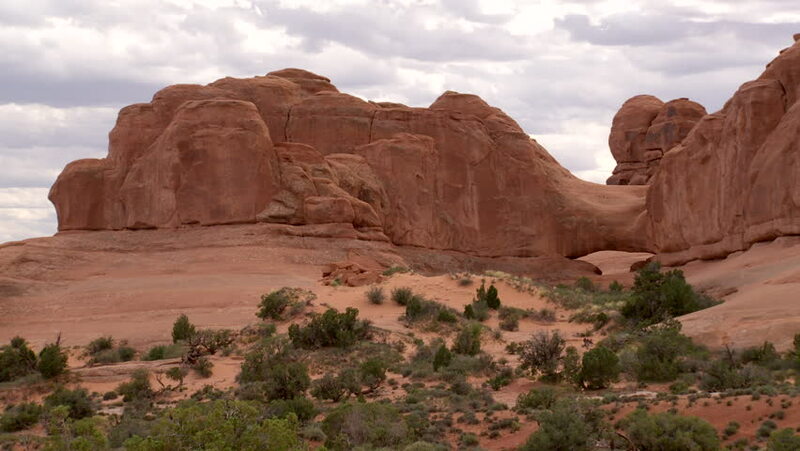 hd00:30Beautiful Evening time lapse in Arches National Park.